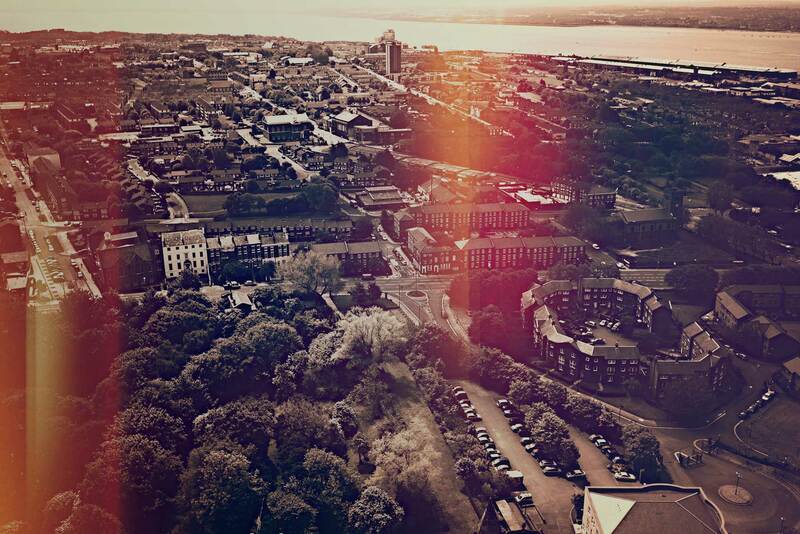 In 2018, towns all over the UK are going to be celebrating the FIRST EVER National Town Day. This is an opportunity for towns all across the country to celebrate their unique history and local communities. Bring your whole community together in the town centre on 23rd September to join together in activities, performances and experiences with a unique local flavour. Absolutely anyone can get on board and organise something for their town. We’ve even put together a FREE Resource Pack full of suggestions that you can do, some completely free and others needing a budget. To raise awareness of the day, Your Town CIC has hit the road, travelling to over 50 towns in under 60 days, with our Founder Mark White running 5km with people from each community to explore each local area! 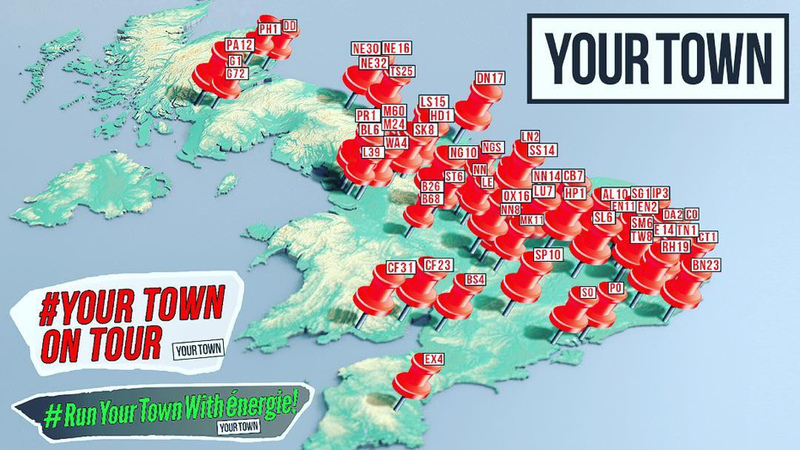 Register your interest in National Town Day above to find out if/when we’ll be coming to YOUR town. What are Your Town CIC doing on National Town Day? We’ll be celebrating in our hometown, Hoddesdon EN11 with our annual Give Your Town The Run Around event. Last year nearly 800 runners gathered in Hoddesdon’s town centre to run 2km, 5km or 8km around the local area. For National Town Day, we’re aiming even bigger! Give Your Town The Run Around is a festival-feel event that gets the local community, performers and businesses to gather in the town centre and celebrate everything that makes their community special. With live bands, food stalls and a wide array of local businesses representing, the high street is packed with more people than any other time of year!